Love Audiobooks? Listen anywhere, anytime! Libro.fm is our new audiobook partner. The company was started by independent bookstore lovers to work directly with independent bookstores. ...We listened to our stores, our communities, authors, and publishers to shape Libro.fm as the first audiobook company which directly supports independent bookstores. And beyond supporting indies, we want to make it easier for you to listen to more audiobooks, give you a curated selection of great books (including bestsellers), and sell them at a price that’s fair to both you and authors. We want to build a more sustainable, community-driven ecosystem." It's easy! 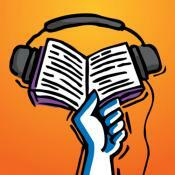 And you can listen on any device (phone, tablet, PC) as all books are DRM-free. 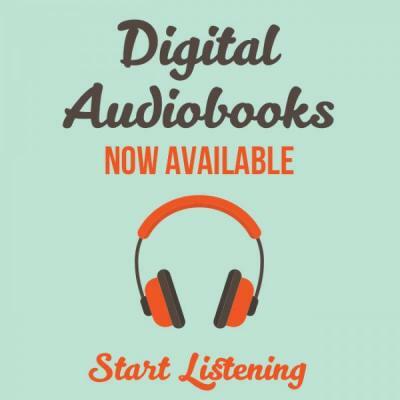 Visit libro.fm/northwindbook and purchase your first digital audiobook, or sign up for a monthly account, choosing your first book. Northwind Book & Fiber will then a percentage of each of your purchases. You'll receive a confirmation email with instructions on downloading the free app. Sign into the app and download your book to your device.